When it's hot, running can be rough. 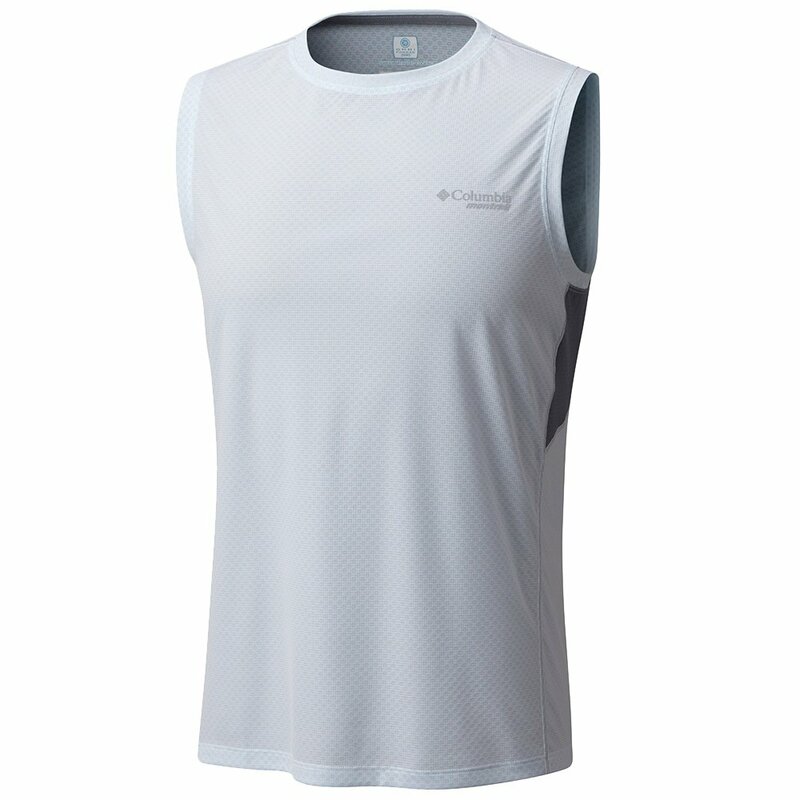 Luckily the Montrail Titan Ultra™ Sleeveless Shirt features Omni-FREEZE ZERO™. This technology is designed to actively respond to sweat, helping it evaporate more quickly thanks to Omni-WICK™ while pulling heat away from you to keep you cool. It actually reduces skin surface temperatures, in any weather. That kind of cooling power can turn a bad run into a good one, and help you push just a little bit harder for a personal best even when the weather is at its worst.